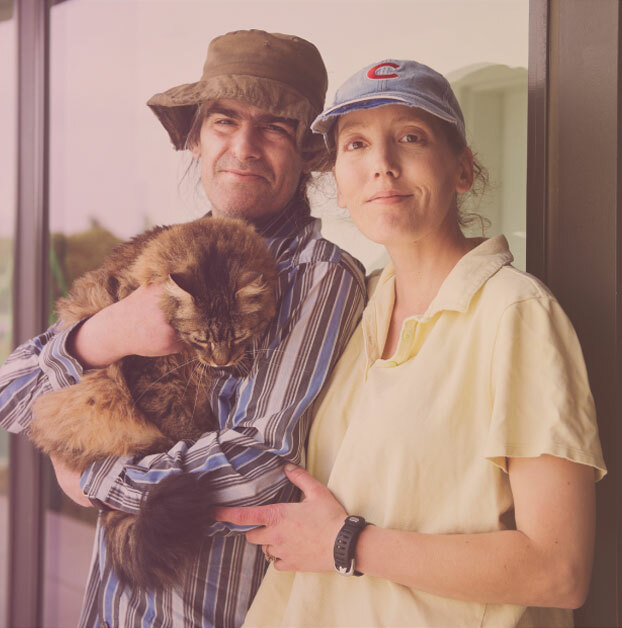 JOIN exists to support the efforts of homeless individuals and families to transition out of homelessness into permanent housing. Our efforts are directed at individuals sleeping outside or in their car in the Portland Metro area. Our service provision is not dependent on age, gender, race, ethnicity, faith, culture, language, sexual identity, specific diagnosis, or identifiable issue. JOIN is striving to become an anti-racist organization – because we are building toward a future that is inclusive and equitable. JOIN is a partner – because we trust people to be the primary agents of change in their own lives. We reflect strengths and walk alongside people on their journey to stability. JOIN is centered in relationships – because we believe in community. JOIN is creative to conquer complexity – because the complex issues surrounding homelessness requires innovation and flexibility. JOIN is ever-evolving, living and organic – because we are all continuously learning and growing. Pursue effective strategies and devote dedicated time and resources at every level of our organization to address these disparities. These efforts are performed in service to the vision of a community where outcomes cannot be predicated based on a person’s perceived identity. Click here for more detailed information about JOIN’s Equity Initiative. 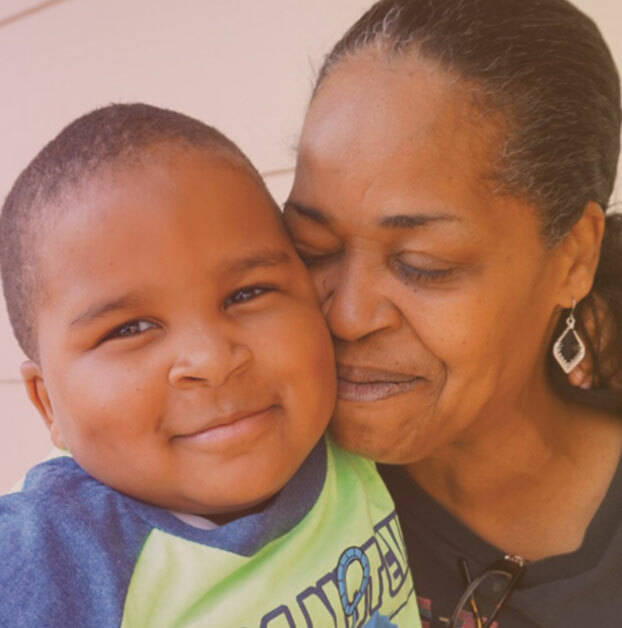 JOIN helped 1,377 individuals transition from homelessness to permanent housing, including 161 families with children. 83% of the households we helped into housing retained their housing for at least 12 months. JOIN’s retention team made more than 10,525 friendly visits to people in their new homes. JOIN provided over 6,018 instances of landlord or system advocacy. JOIN delivered over 1,500 food boxes to people in their homes. JOIN serves an average of 80-100 individuals each day in our Day Space. The racial and ethnic breakdown reveals that of the total people housed, 47.4% are Black/African American, 40.6% are White, 7.6% are Latino/Hispanic, 6% are Native American, and 3.2% are Native Hawaiian or Pacific Islander. Kevin Kaufman, Treasurer, CBRE, Inc.
JOIN launches a comprehensive equity initiative in order to critically examine all aspects of our work and our organization through an equity lens. 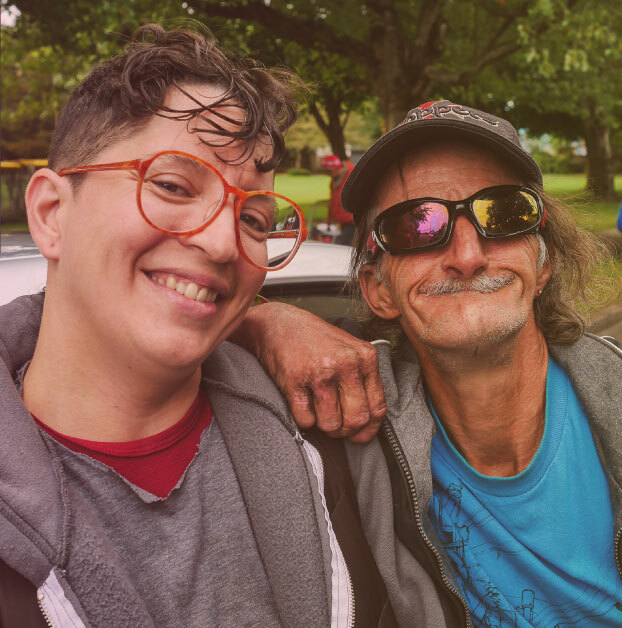 JOIN expands Street Outreach into East Multnomah County, partnering with the City of Gresham to hire 2 full-time Outreach Workers. 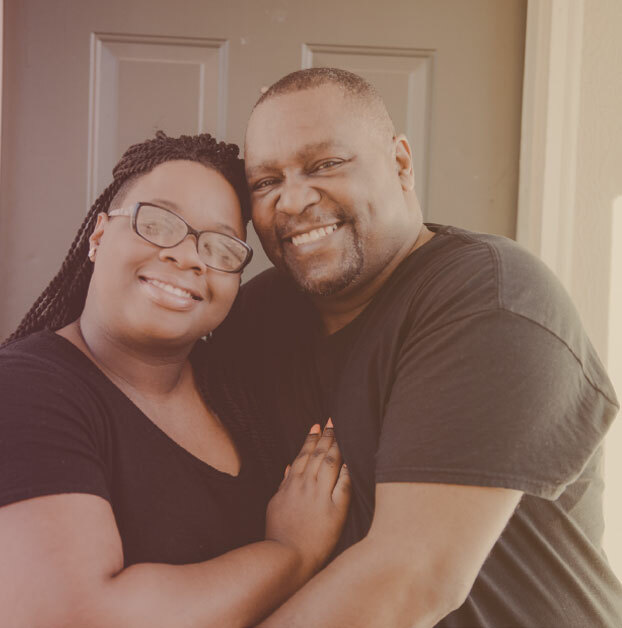 Despite the challenges of a tight rental market, JOIN helps an unprecedented number of people – 806 total – leave the streets for permanent housing. 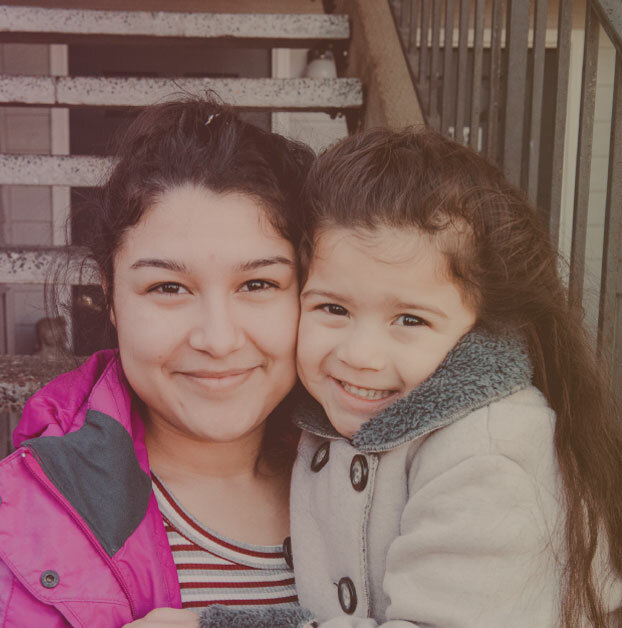 JOIN’s 8 – person Outreach Team engaged and built relationships with over 1,200 people living on the streets within Multnomah County. 975 people left the street for permanent and stable housing through JOIN’s support. This includes 122 families caring for 322 children. 1,377 people left the street for permanent and stable housing through JOIN’s support. 10,525 friendly home visits were made to support people newly in their home.